German scientists have developed a motorized device, branded a “spermbot,” which can deliver slow-swimming sperm to the long-desired egg. It could someday solve one of key causes of male infertility. So, what is the device about? The researchers from the Institute for Integrative Nanosciences at IFW Dresden, Germany built a metal-fence hybrid micromotor, made of special polymer, which is tiny enough to fit around a spermatozoid’s tail. The micromotor’s movements can be controlled by a rotating magnetic field, and the device could speed up the slow swimmers, and direct them at a faster speed towards the egg, according to the research published in the Nano Letters journal. 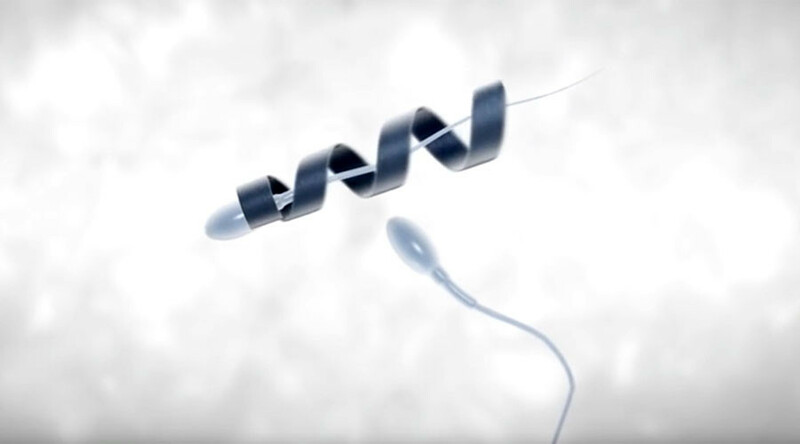 After the motors have driven the sperm to the egg safely, they would let go of the spermatozoid’s tail. Initial tests of the device have turned out to be “a promising start,” according to Mariana Medina-Sainchez, Lukas Schwarz, Oliver Schmidt and their co-researchers. The spermbot is not quite on the starter’s blocks yet, however, as the findings need to be developed further before they can be used in a practical human test. The scientists are currently looking for a way to see the motors’ movements inside the body so that they can direct them toward the egg. Filming the spermbot in action is not yet technologically possible, however. Also, the team is uncertain about the immune system’s possible response to the micromotors’ impact inside a woman’s body. 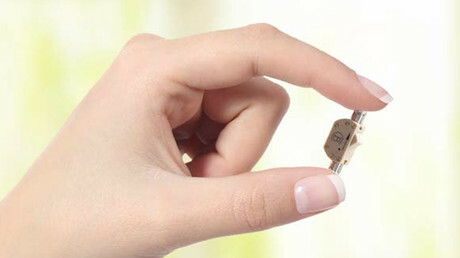 Finally, the micromotor construction could be upgraded, too, to make sure that it doesn’t damage the sperm. Previously, practically the only way to deal with low-motility was artificial insemination, which involves placing sperm into the woman’s uterus using a medical instrument. However, the success rate is only 30 percent, according to the UK Human Fertilisation and Embryology Authority. A more expensive way is in vitro fertilization: This can be more effective, but is also a lot more costly.